The grave course of events set in motion by Thanos that wiped out half the universe and fractured the Avengers ranks compels the remaining Avengers to take one final stand in Marvel Studios’ grand conclusion to twenty-two films, "Avengers: Endgame." 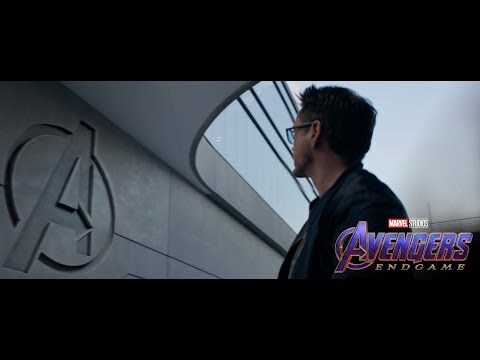 The upcoming Avengers: Endgame release date is April 25, 2019 in the UK and the US. Notify me when Avengers: Endgame Cinema is available.